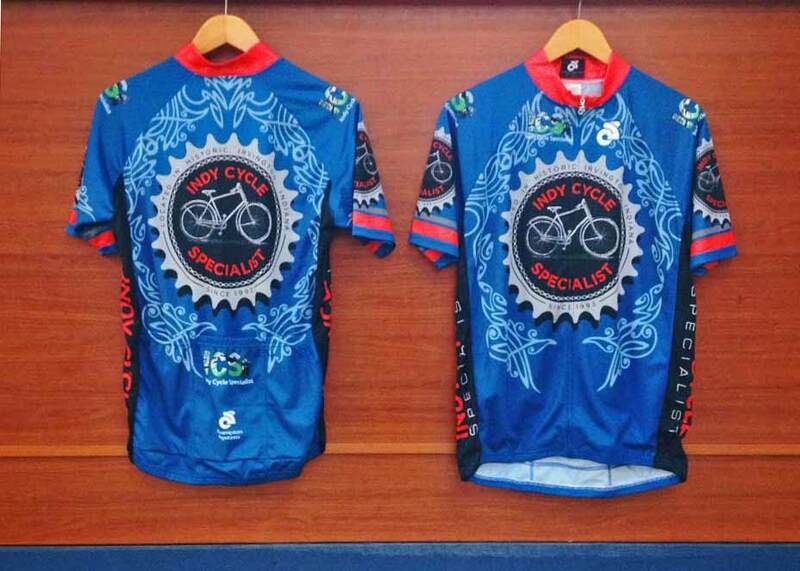 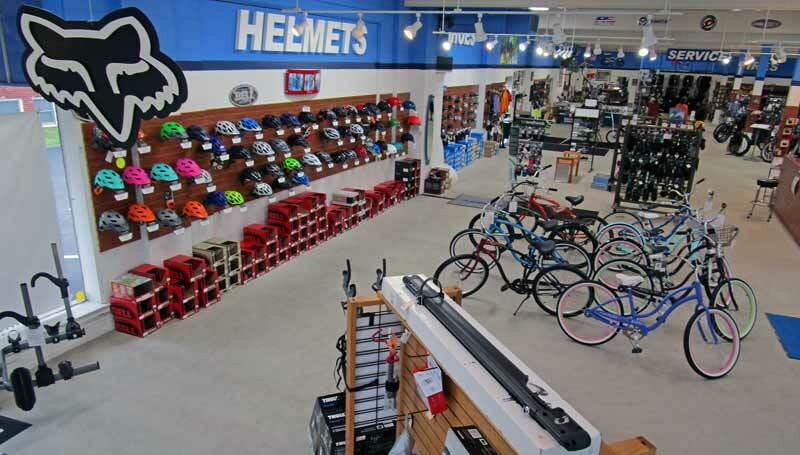 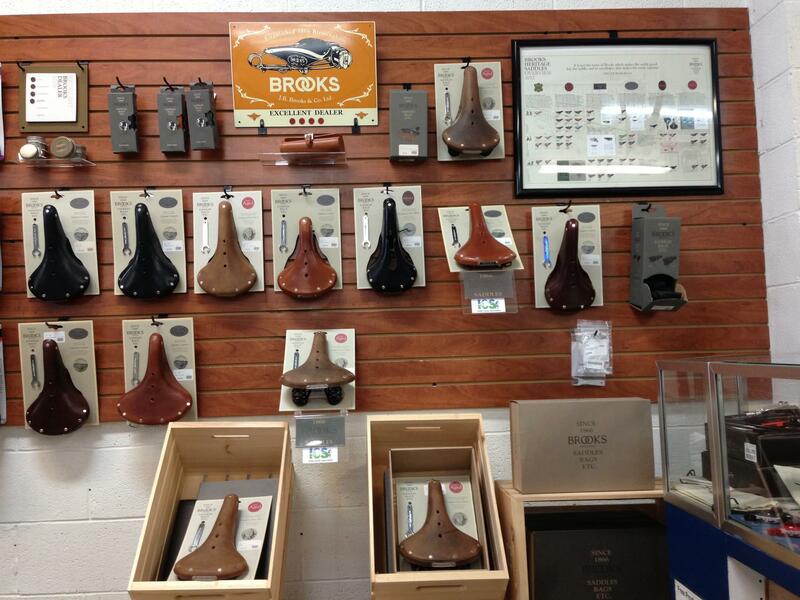 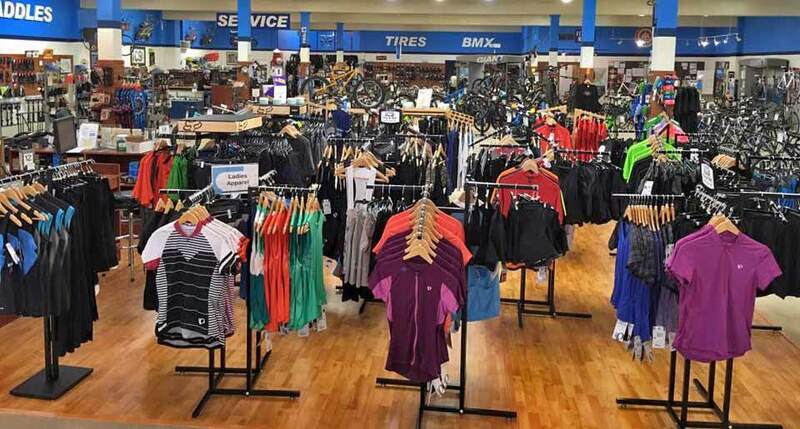 Indy Cycle Specialist has a large selection of helmets, shoes, and riding apparel for every rider. 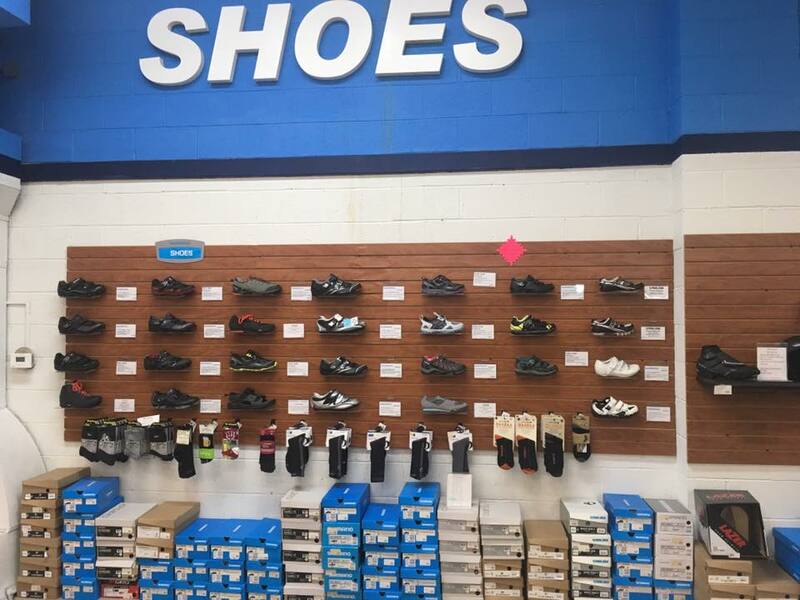 MTB, Road and Casual Shoes from Shimano, Pearl Izumi and Giro. 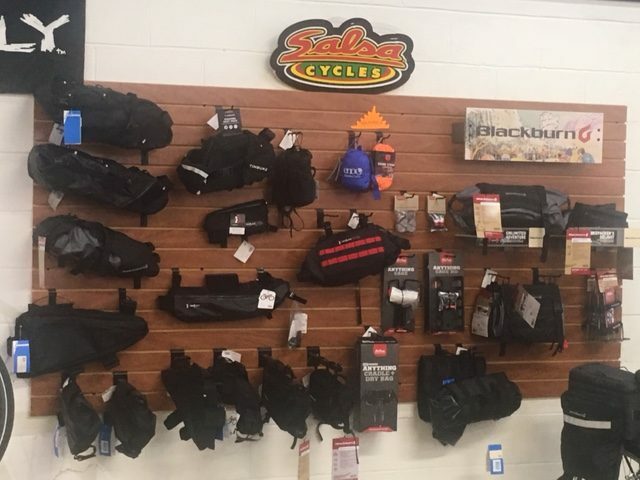 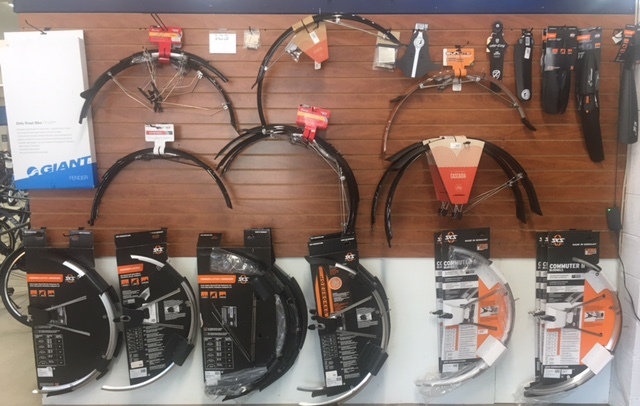 Large Selection of Frame Bags, Racks and Fenders in Stock from Salsa, Blackburn, Planet Bike, Topeak, EMO Hammocks, SKS, Surly and more..